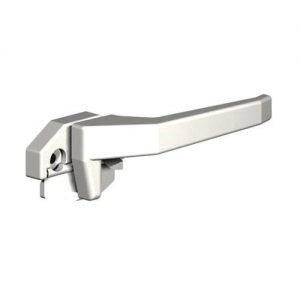 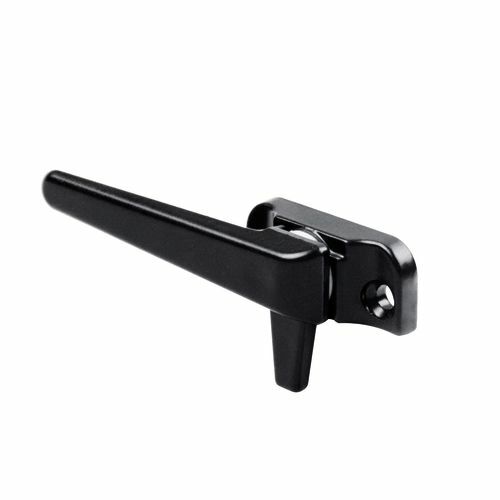 his innovative quality window fastener from Yale is for use with aluminium or uPVC windows. 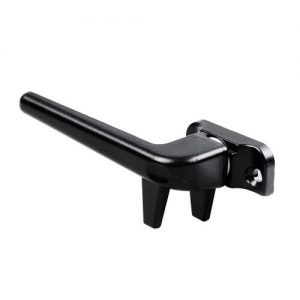 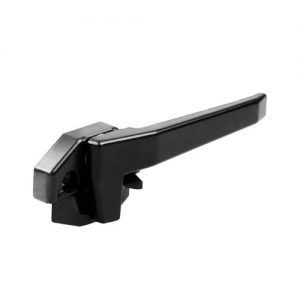 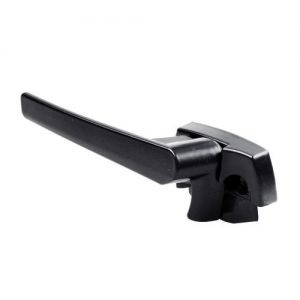 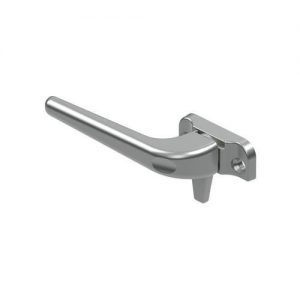 This unique window fastener has the ‘wedge’ incorporated as a folding flap attached to the base of the handle. 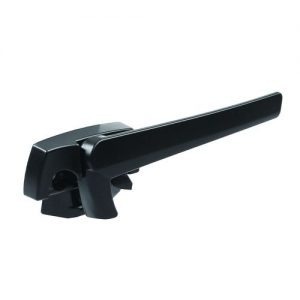 Features Elegant styling with smooth clean lines High-quality diecast body Colour matched injection moulded nylon flap.